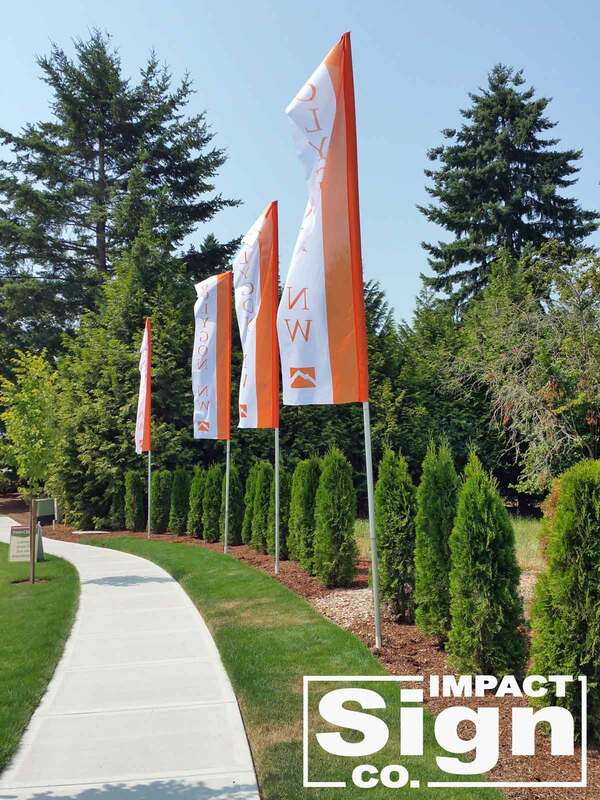 Give your commercial or residential development a professional look to provide the perfect Impact with potential buyers. 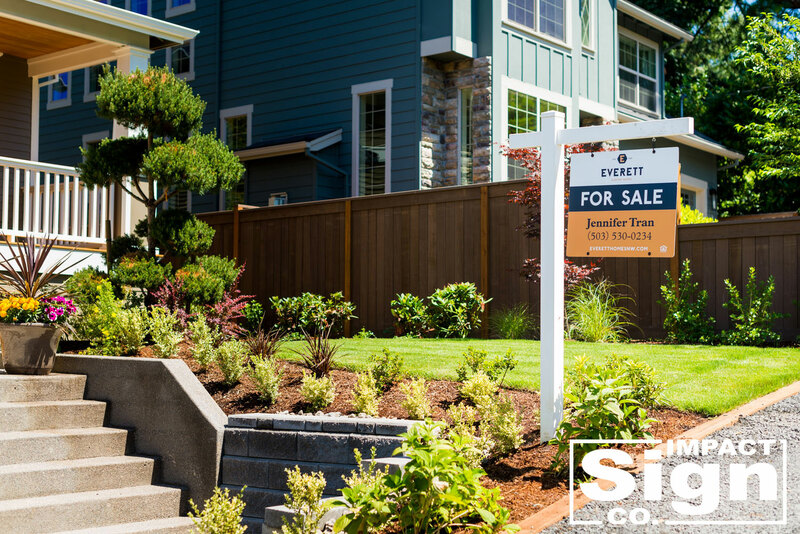 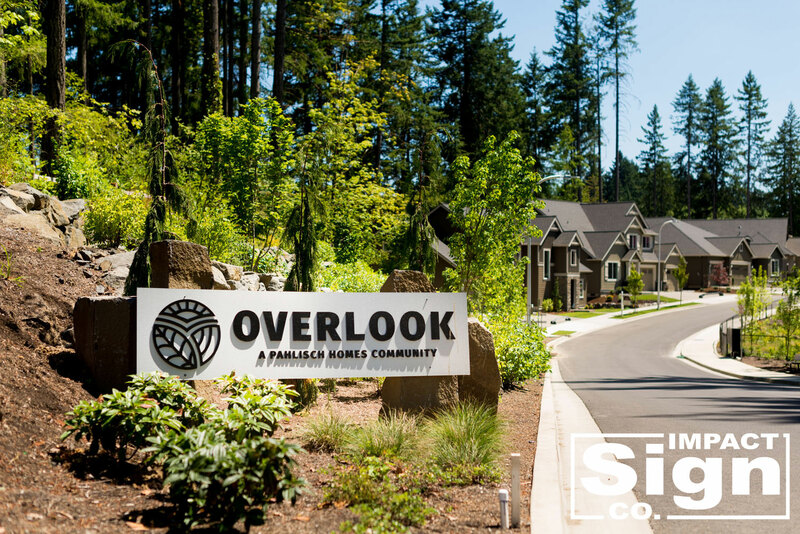 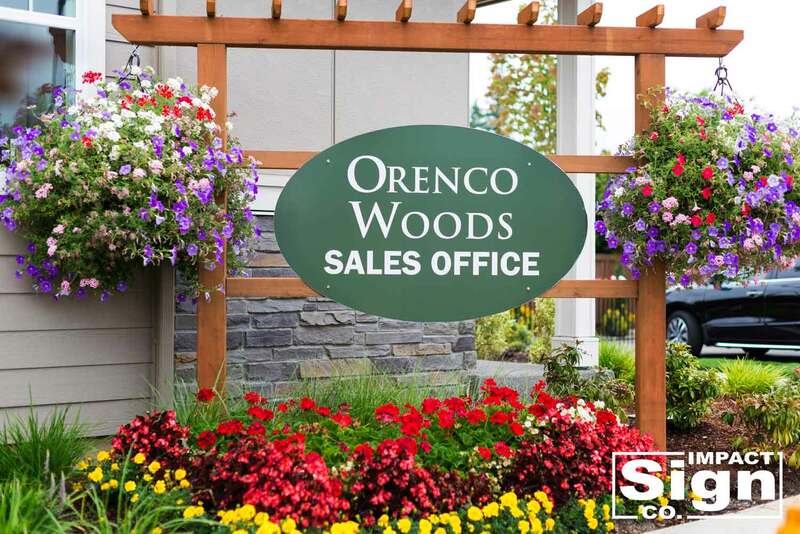 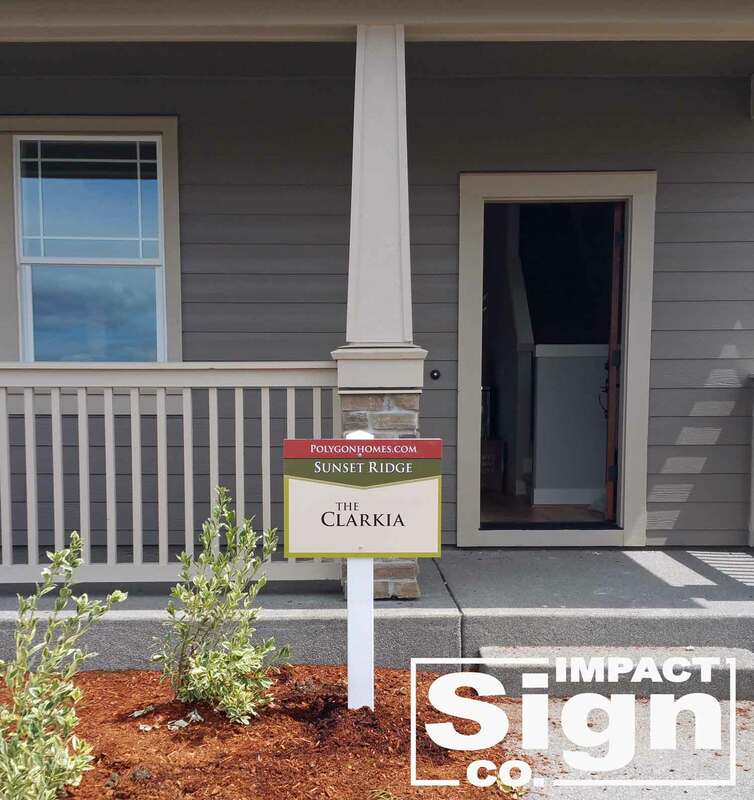 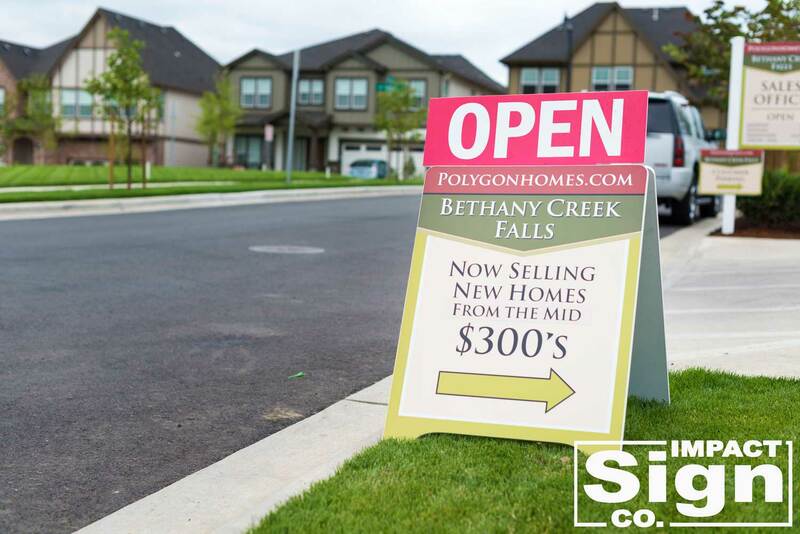 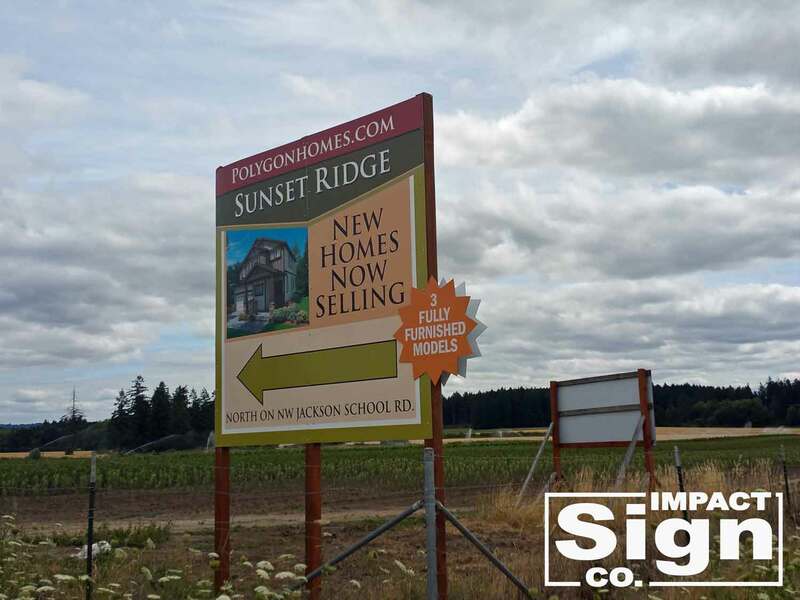 That first impression is critical to grabbing your customer's attention but having high quality, professional signs throughout your development provides a lasting impact. 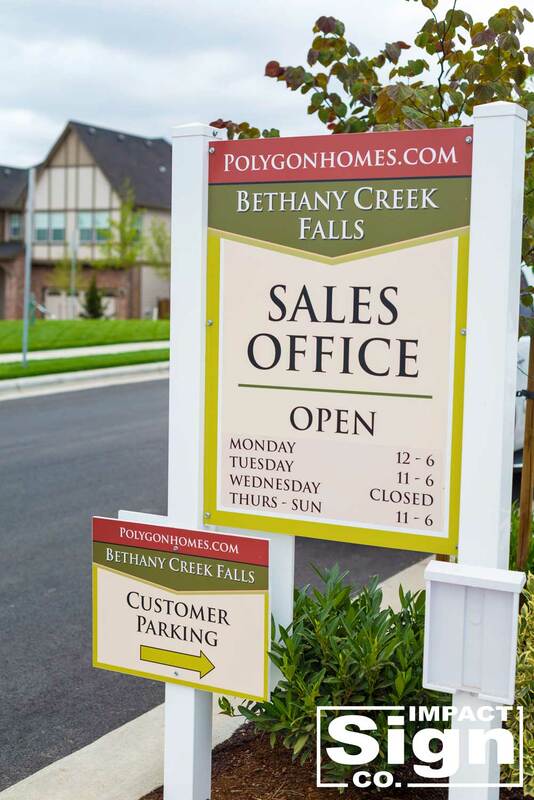 Property management firms are no different. 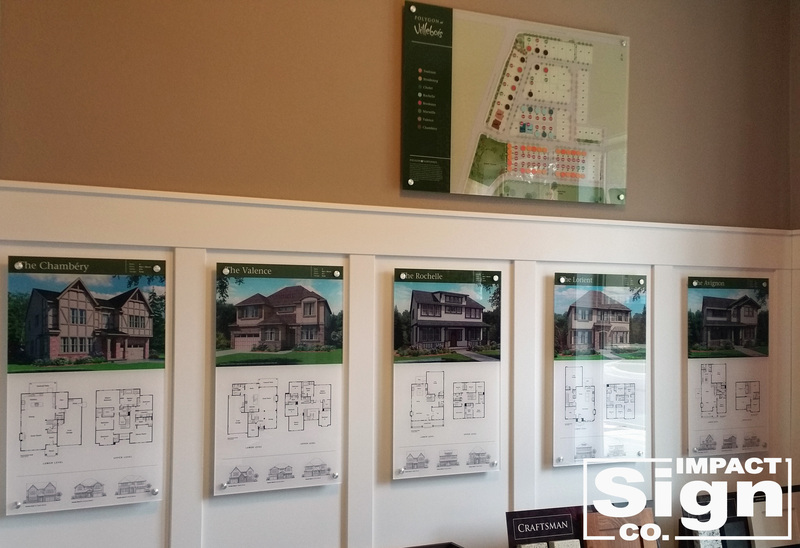 You need to project a professional environment and have it be easy to read, visually attractive and informative. 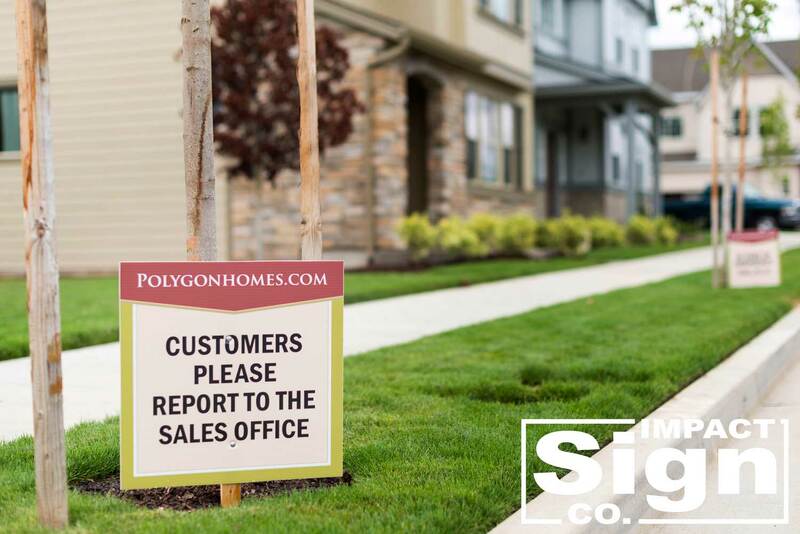 Tenants and their customers need to easily find the building and suite they are looking for with ease. 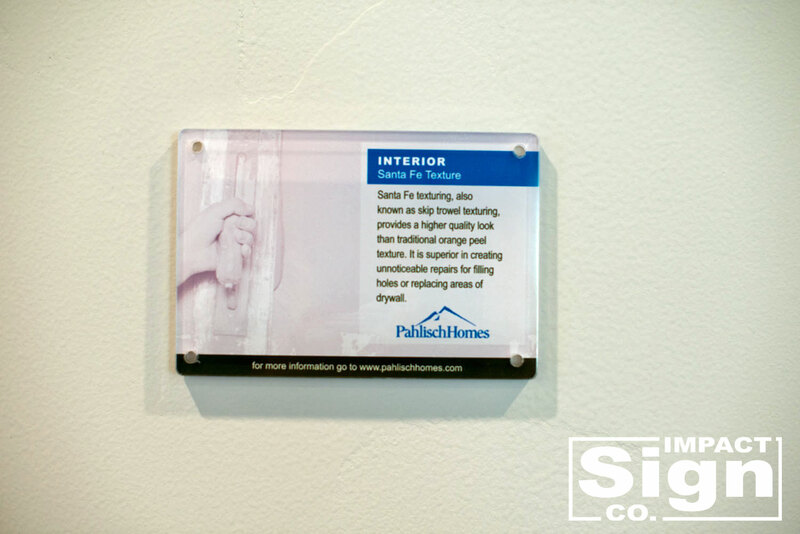 Working with residential and commercial developers over the last decade and a half, we are experts in commercial signage manufacturing, installation and removal. 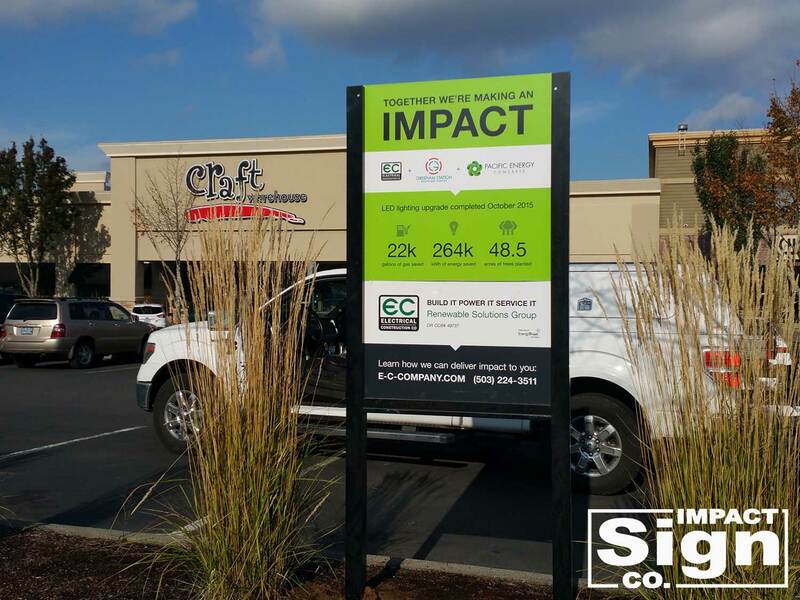 Don't work with multiple companies when you can partner with Impact Sign Co.
Don't have any room to store your signs? 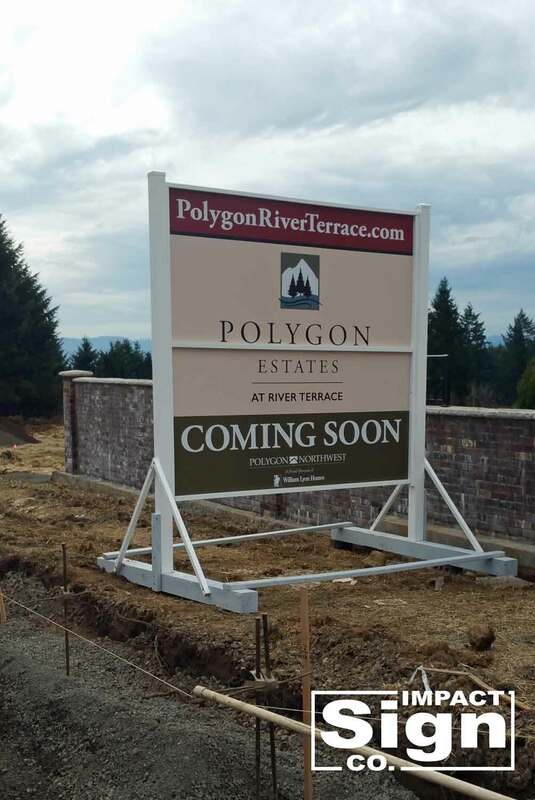 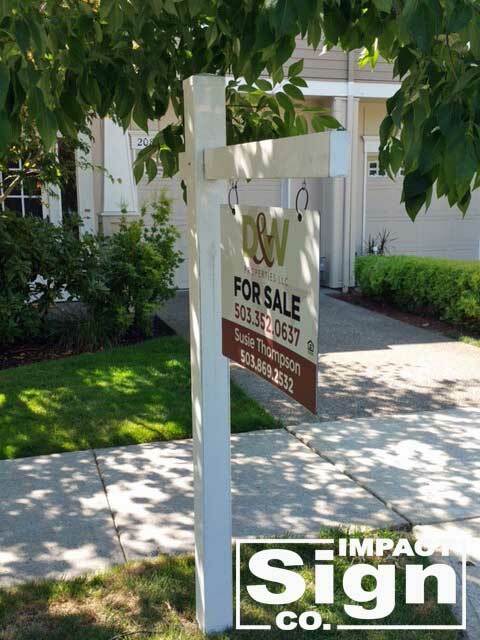 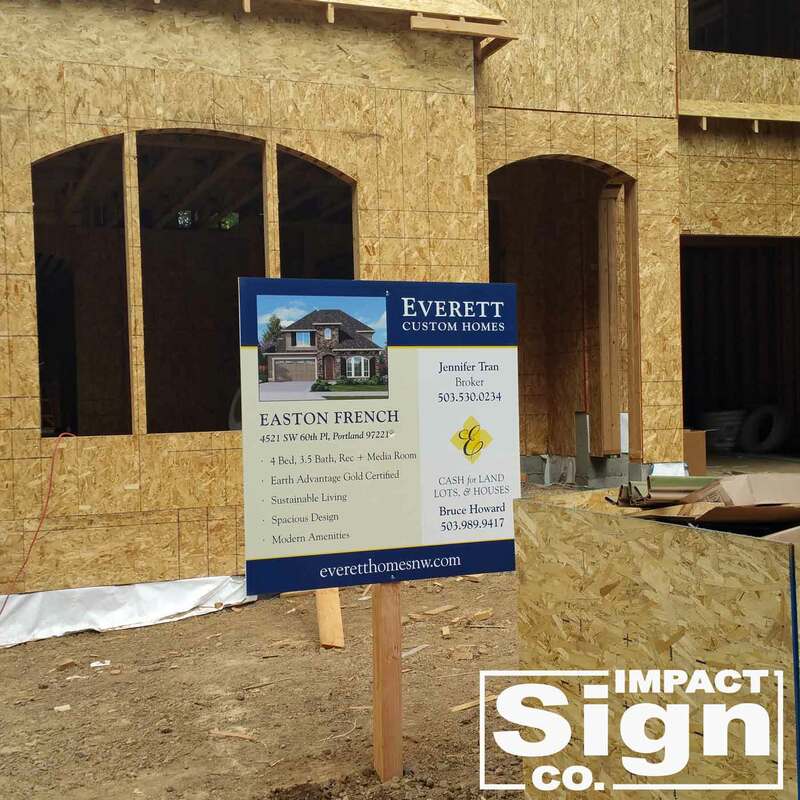 Need to have multipe signs produced for multiple locations? 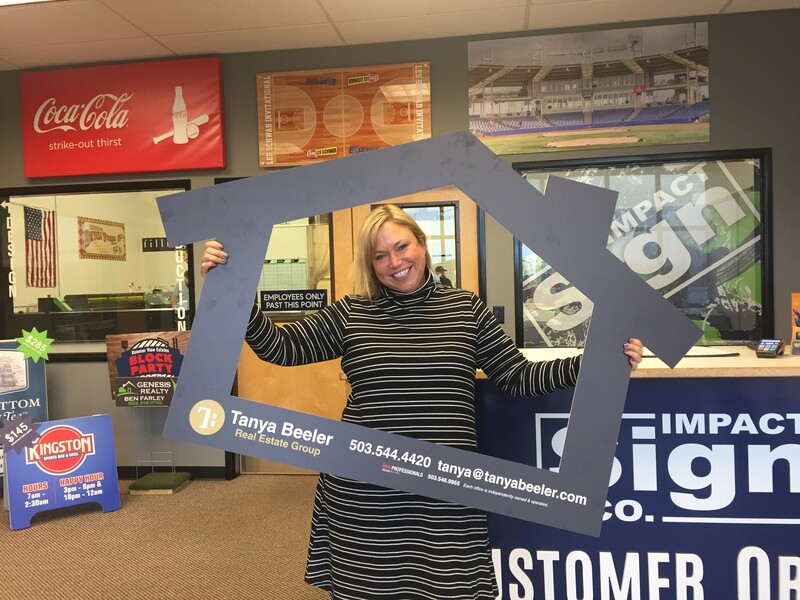 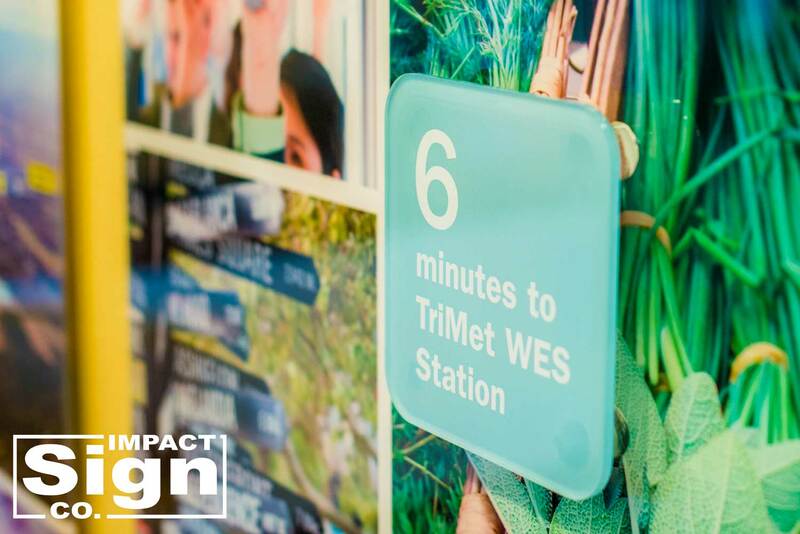 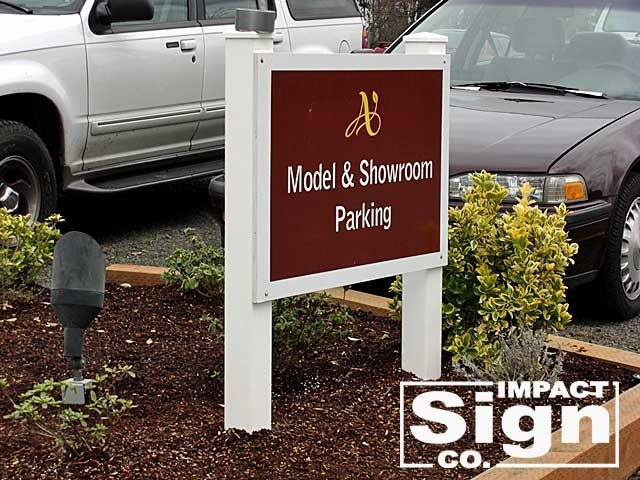 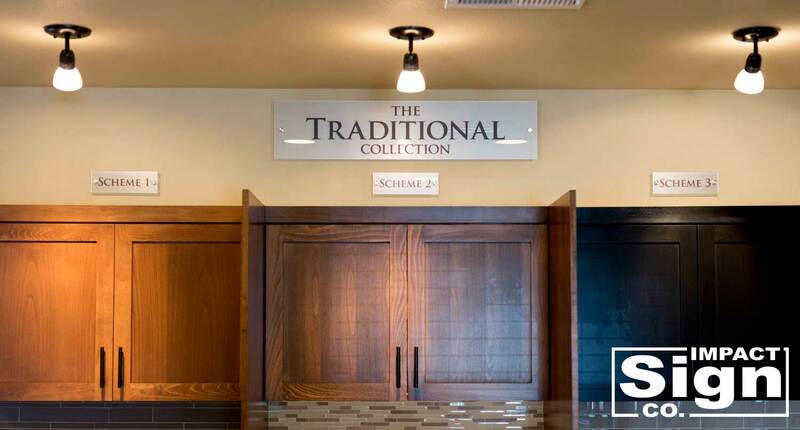 Impact Sign Co. can work directly with your marketing or graphics person to make sure you have exactly what you need, before you need it, AND we have the space to store your signs before or between installations. 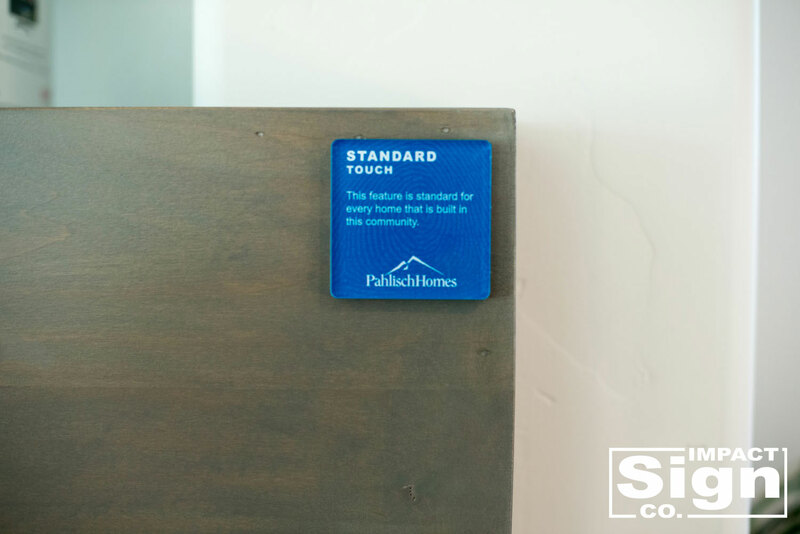 Need someone to install as well? 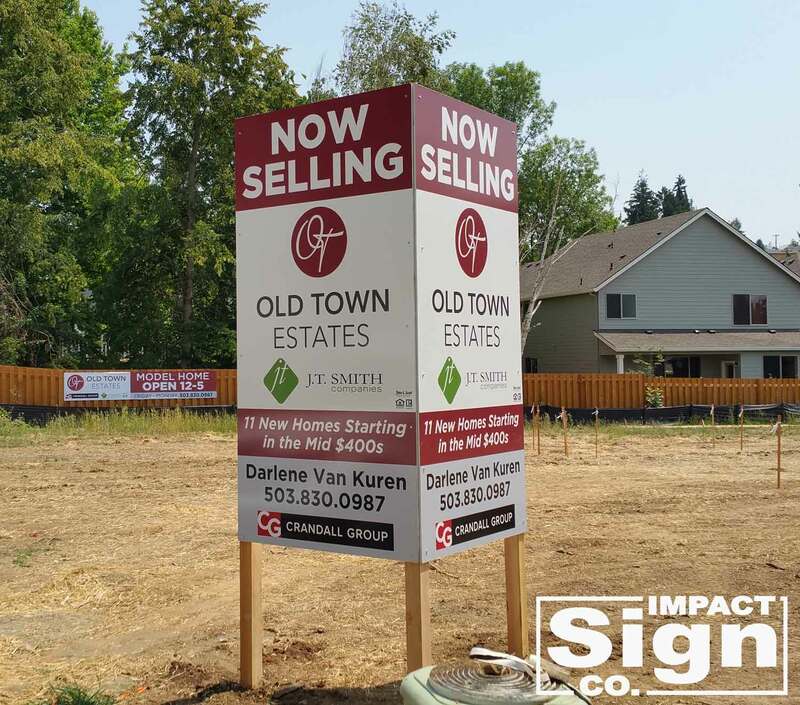 Don't worry Impact Sign Co. can do that for you also.